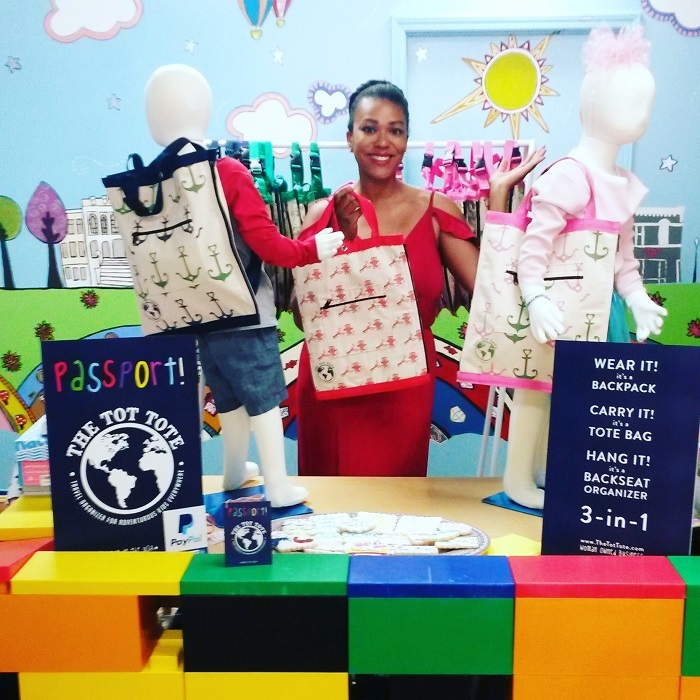 Loria Oliver is a local mom who created The Tot Tote, a multi-functional tote bag for kids. Her product sells online and in several Northwest Arkansas stores. We asked her to share how she took The Tot Tote from concept to market. Thanks for letting us interview you, Loria! Q: Where are you from and how long have you lived in NWA? I’m from a suburb of Washington D.C. called Lanham, MD. I’ve lived in NWA since 2010. My husband, Kent, and I have been married for 8 years and we have two sons; Edward, 6 and Konrad, 4. We live in Rogers and we also operate a wholesale auto parts distribution company based in Northwest Arkansas. We are a family of entrepreneurs! Q: What inspired you to create The Tot Tote? The Tot Tote was created to help our two boys organize better when we traveled. Our sons are about 17 months apart in age and we have a fun and beautiful life but one that can be a bit messy too. Our boys wanted their toys and special things with them everywhere we went but we quickly grew tired of transferring toys from the car to another bag for them. I thought the process of traveling with young children could be a bit more efficient and current backseat organizers didn’t address our specific need of organizing their things; in and out of the car. So I decided to create a product that did. The Tot Tote can be worn as a backpack, carried as a tote bag or hung in your car as a backseat organizer. It is made of durable 10-ounce canvas, manufactured in the USA and is patent pending. Q: Can you choose different colors/patterns? Yes! We currently have 10 designs and colors to choose from. We separate our designs into mini collections that are inspired from our travels, suggestions from our customers and of course our kids. Q: How long did it take you to go from idea to product? It took about 18 months. We went through many prototypes to develop it from an idea to a product. 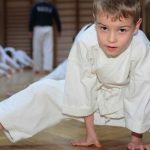 I knew that it worked for our family but first I had to get friends and family to try it, learn from their experiences and figure out a way to mass produce it. Q: What was the process of bringing The Tote Tote to market like? It was a scary yet exciting one. You never want to fail and fear can be mentally and emotionally paralyzing. I’m thankful for a warm reception from families in Northwest Arkansas and around the country. 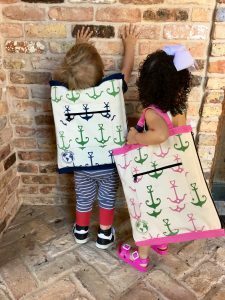 Hearing from other moms that they’re proud of me or seeing a customer post a photo of their kids in The Tot Tote means so much to me. Those acts of kindness, support from my family and my faith are what gives me the confidence to push forward. Since bringing it to market, I’ve shipped Tot Totes to San Francisco, Hawaii, Chicago, New York and so many other cities near and far! 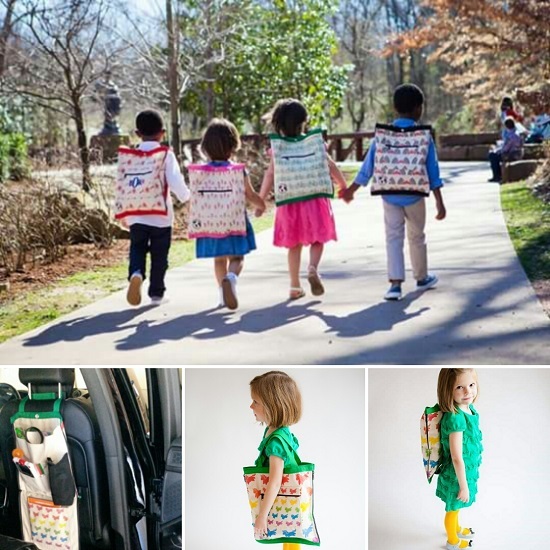 Its been so exciting to see families in Arkansas and all over using The Tot Tote. Q: Where can we buy your totes? You can buy select styles at local retailers or you can shop our entire collection directly from us through our website. We’re also sold on Amazon and Etsy , too! Locally, we’re at Rollie Pollie , Summit Aviation- Louise Thaden Airport retail section and the Hobbs State Parks retail section. 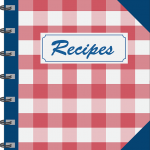 Q: What would you tell other NWA moms who have a great idea for a product like you did? I would tell other moms who have an idea to go for it. Create a prototype, get feedback, prove your concept and see if you can sell it. There are also a host of resources for Start Ups locally and nationally, as well as local pitch contests to help you keep your idea in front of more people. Prom moms, you’ll see one of Loria’s Tot Toes in the “Summer Fun” raffle package at the NWA Mom Prom on June 2nd! Click here to visit The Tot Tote website. Pet Parenting: New ‘Haute Dog’ Shop! Party with top dogs on Saturday!